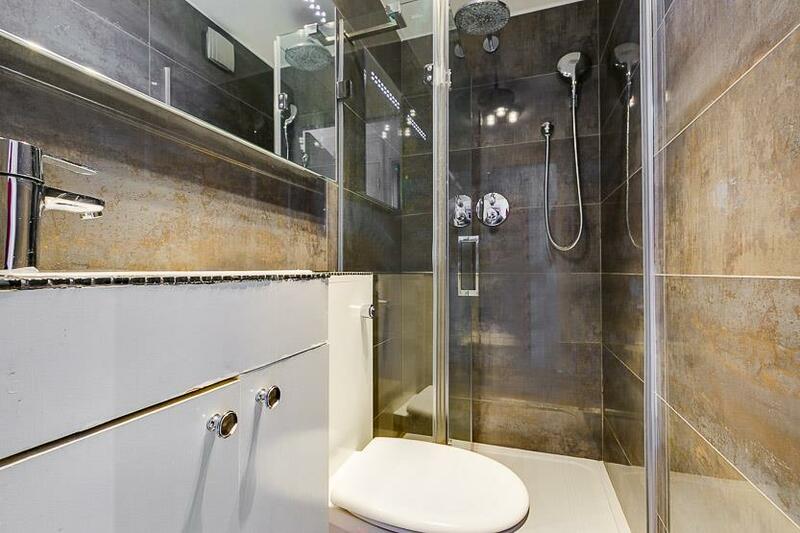 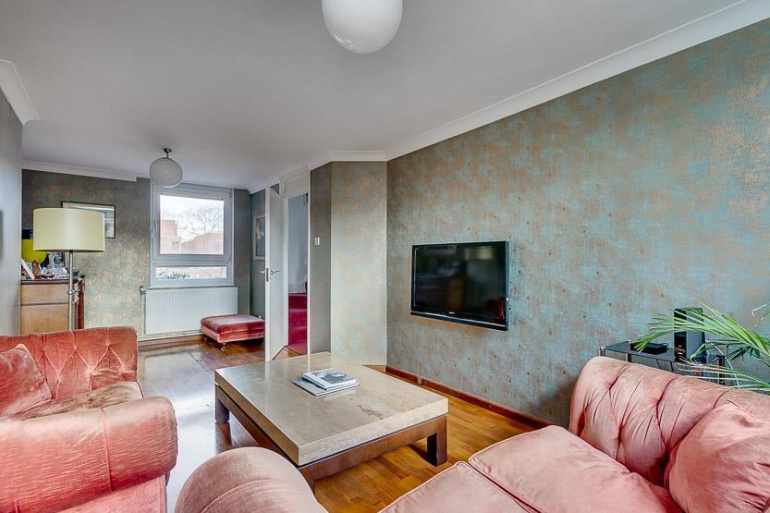 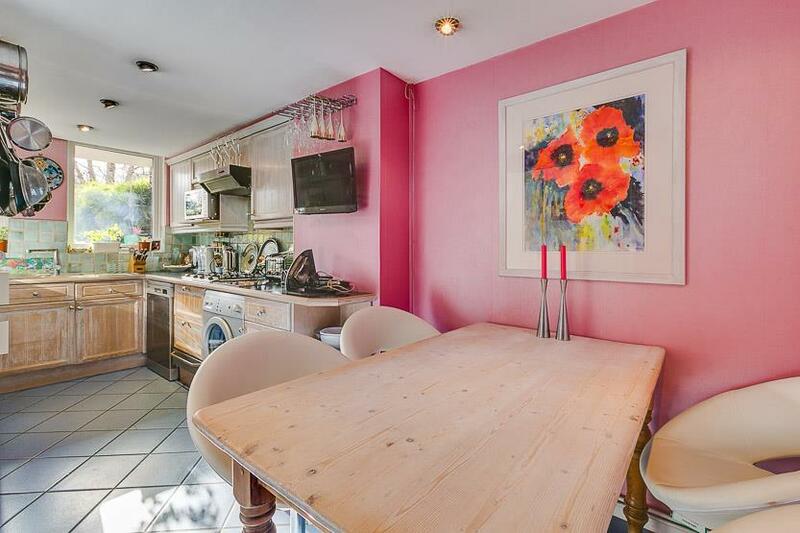 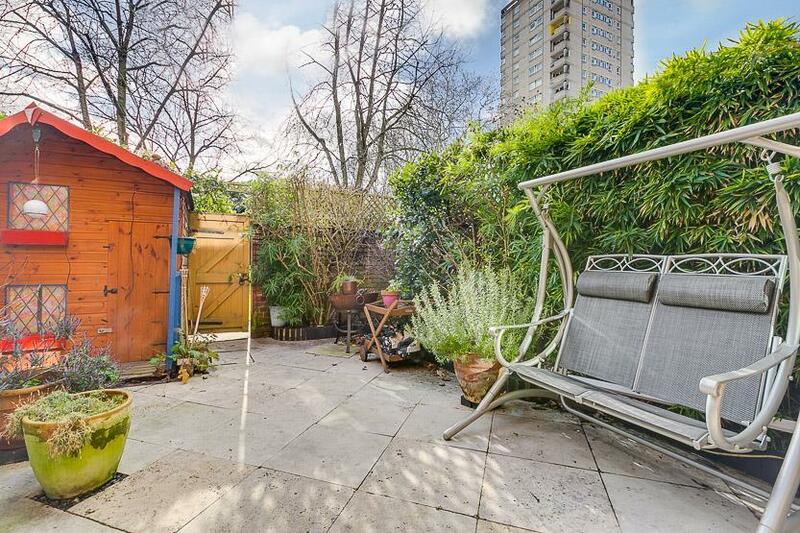 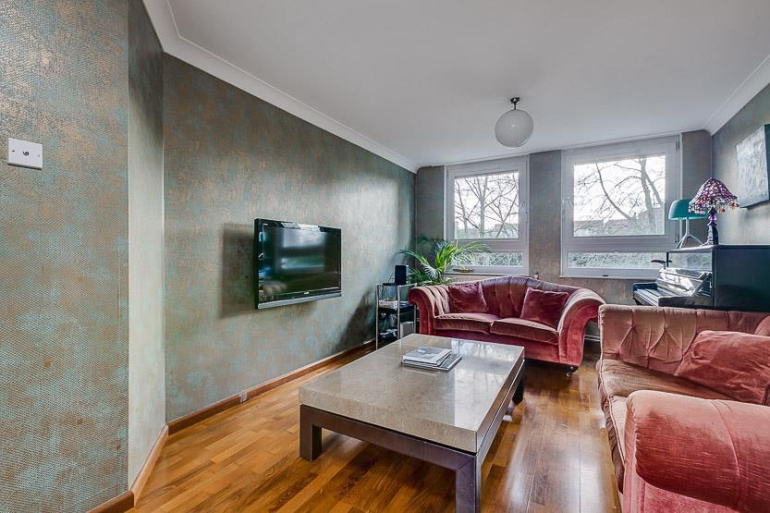 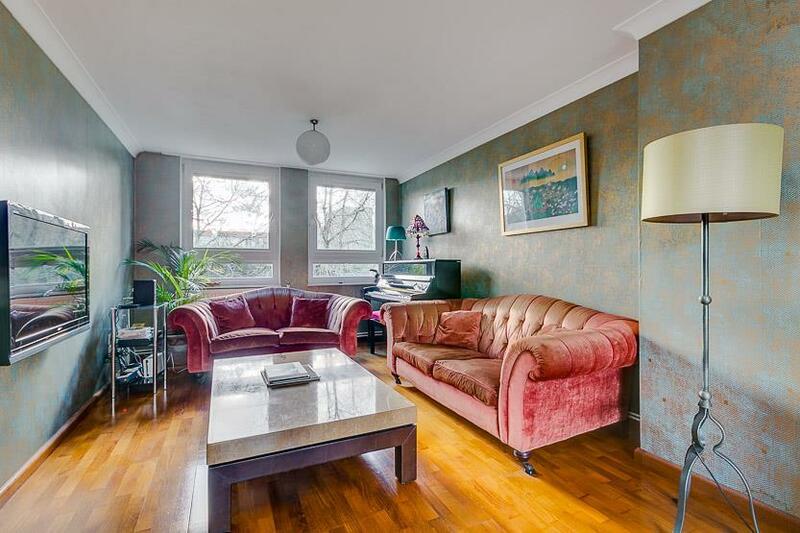 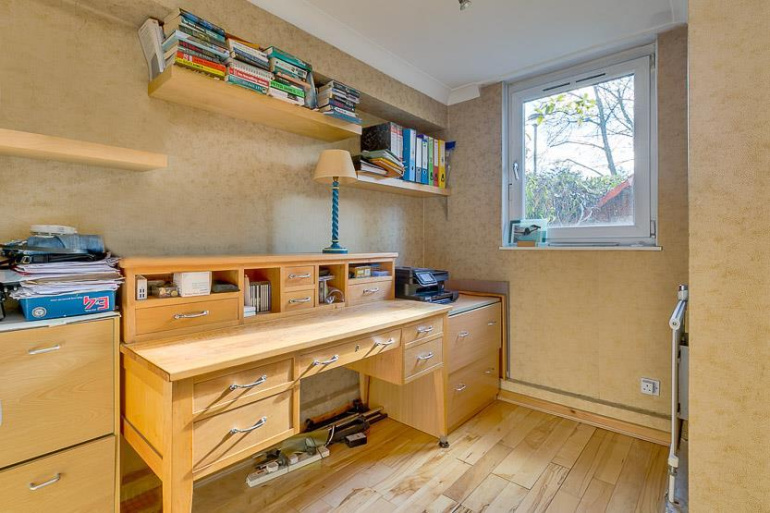 An opportunity to purchase this spacious 4 bedroom townhouse, with garden, over 3 floors, in this very popular residential gated development, just moments away from Barons Court tube station, serviced by the District and Piccadilly line. 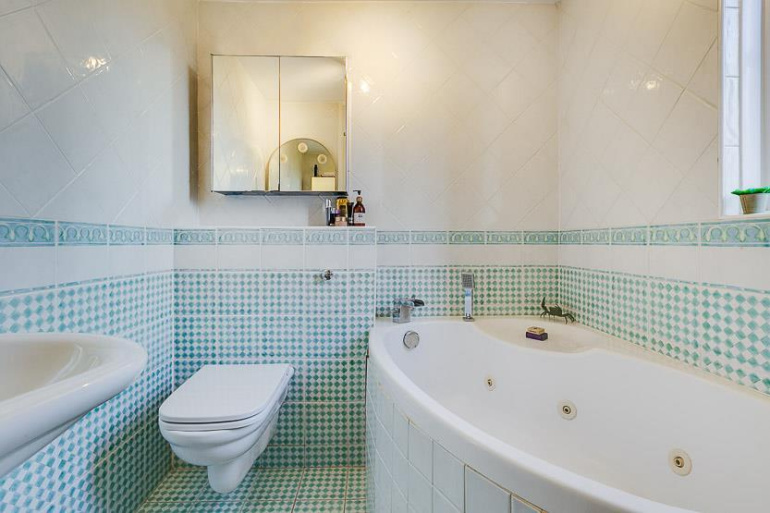 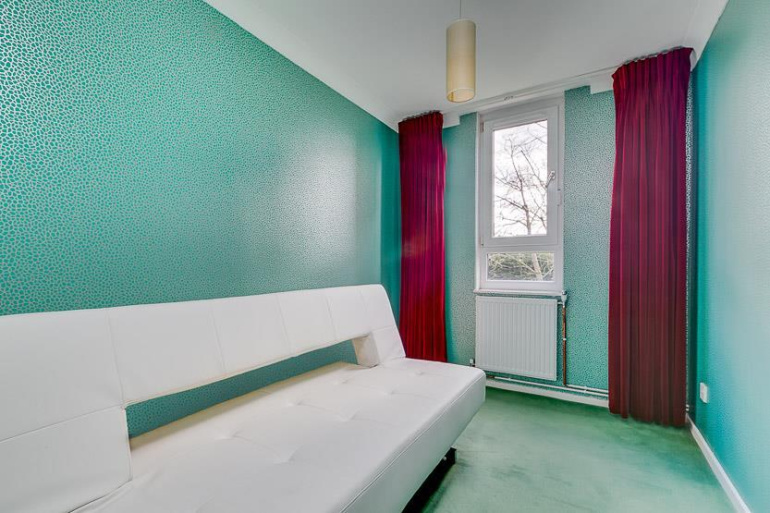 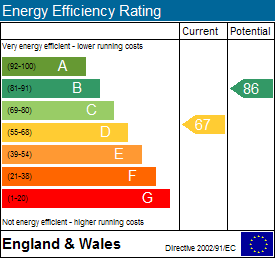 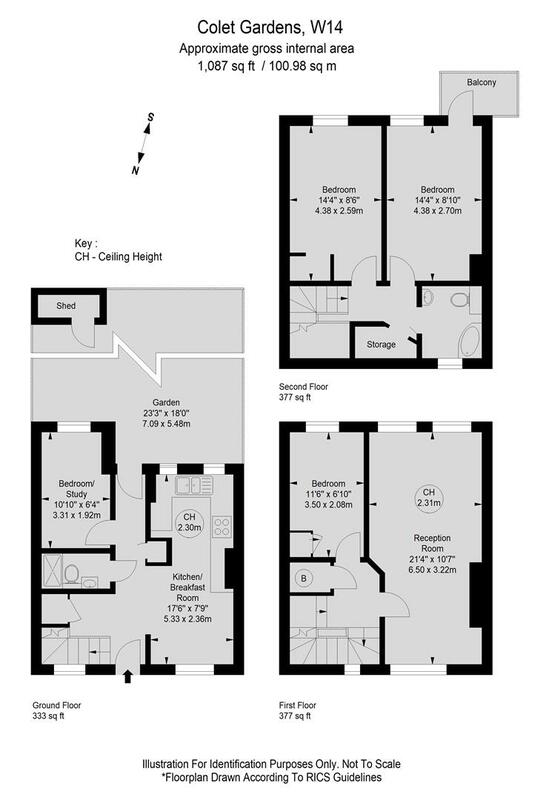 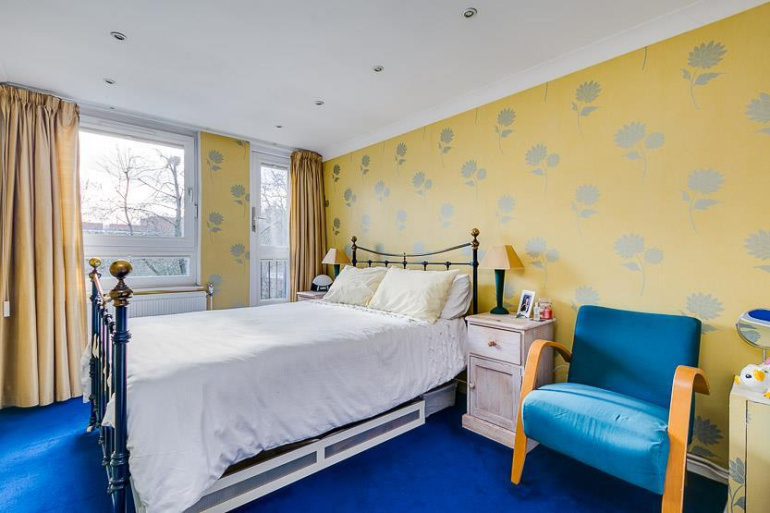 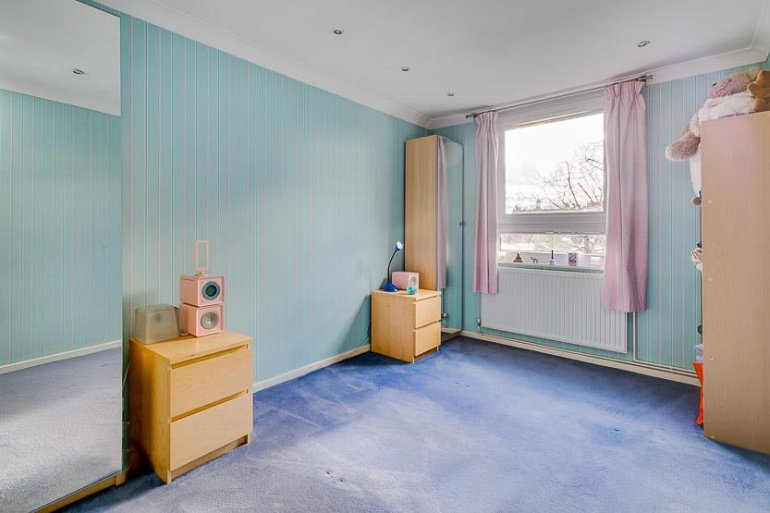 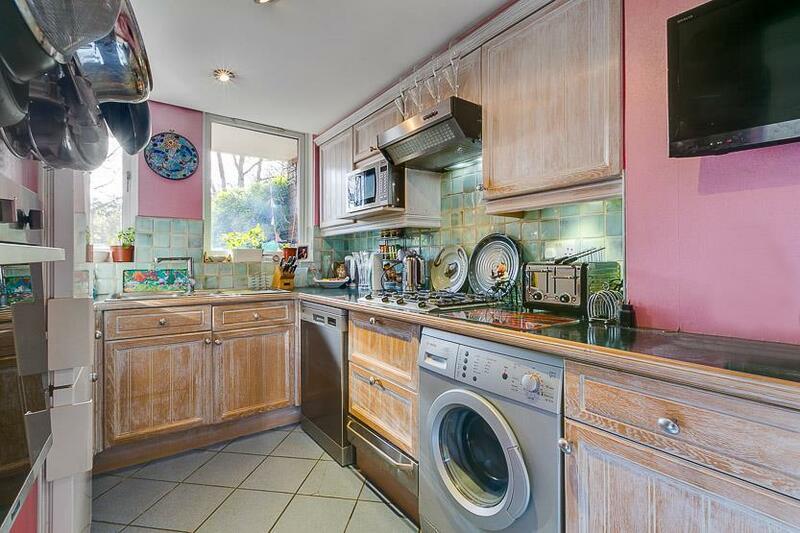 The property further comprises, a large reception room and bedroom to the first floor, kitchen/breakfast room, study/bedroom and WC to the ground floor and two further bedrooms, one with a balcony and a family bathroom to the top floor. 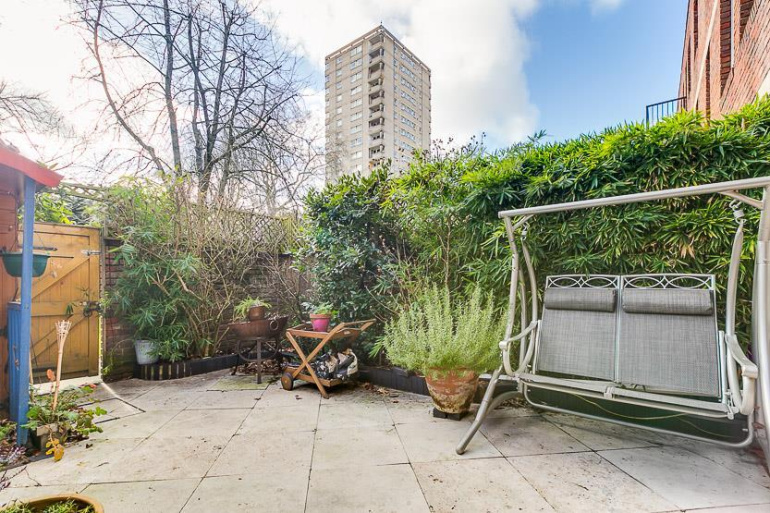 There are also well kept communal gardens and allocated parking. 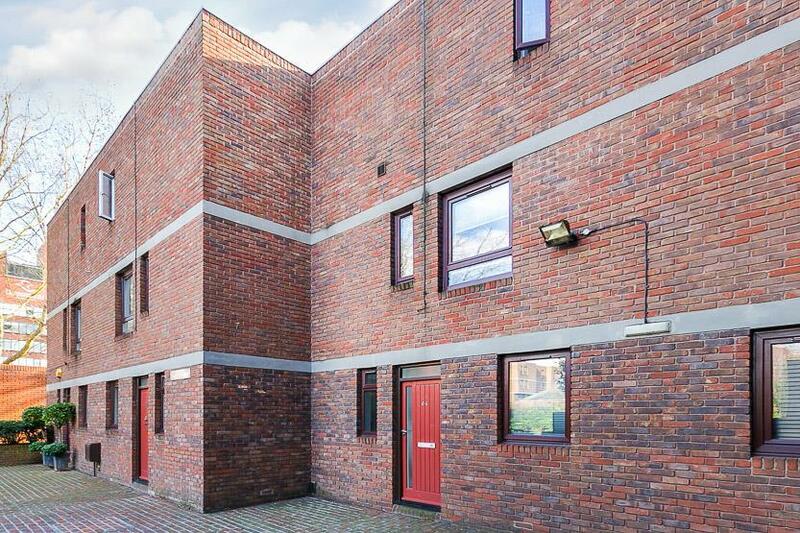 St Paul's Court is a modern development of flats and houses and benefits from gated entrances and on site security.